Here is my recently imported from Manitoba dracula ! New red legs and protectors , cliffys, red lit buttons, under cabinet glow, led kit ! Love this game ! I really like the red legs!! Maybe do the rest of the trim in red? Wow. Glad you're having fun. I would love to get everything powder coated someday , that. Would look pretty awesome ! Doozie wrote: What no Rider green! Lol I don't know how good that would look on my machine . Freezie wrote: I would love to get everything powder coated someday , that. Would look pretty awesome ! no doubt that would look awesome! Nice work on the mods so far. Thanks , here is my Bride ! I still need to play Bram Stoker's Dracula and watch the movie too. i love it , more importantly , my wife loves it ! 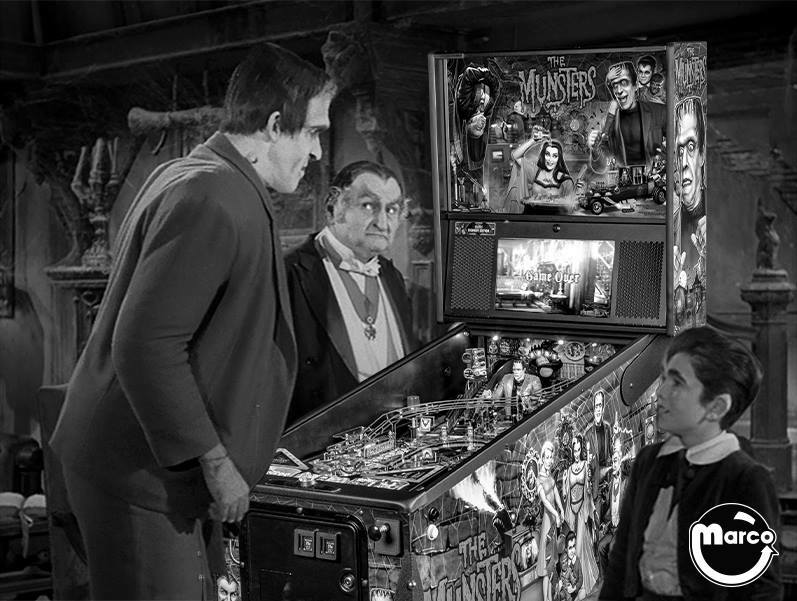 Finally got around to watching the movie and playing the game on Farsight's Pinball Arcade. Great game but man, it's a killer with those bolt flippers! Could make for a good pin tournament piece though, along with Doctor Who. the lightning flippers are not on mine (but i have them ) its more important to me , that everyone in my family enjoys playing them (especially my wife) the lightning flippers killed the fun factor for my wife. now its her favorite game . Probably a good idea to swap flippers if you're thinking of doing a tourney or settling a dispute through a high score challenge.